The mature scenes to Capturing Them. I do recommend reading Capturing Them to follow the story line. 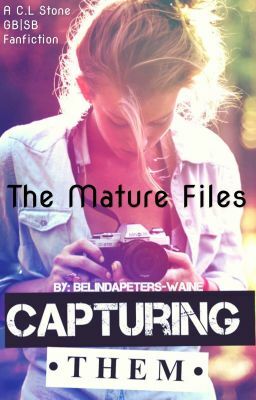 Capturing Them - The Mature Files!